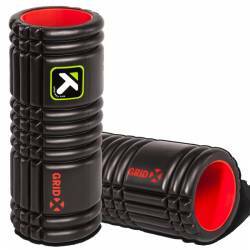 The GRID X foam roller is our firmest foam roller. It was created to break through the bodys toughest, tightest trouble spots for relief from intense aches and pains. The GRID® 2.0 Foam Roller is twice as long as the GRID® Foam Roller to accommodate larger bodies or offer a more stable surface. 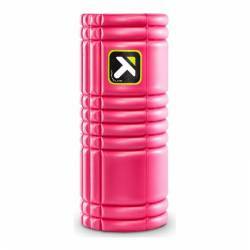 Use the GRID® 2.0 Foam Roller for a self-massage and roll through the tight muscles, knots and kinks that prevent you from feeling good and moving well. 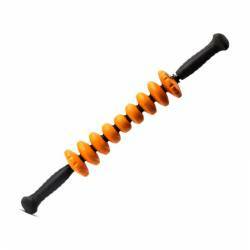 This is the go-to roller to release muscle pain and tightness, improve mobility, increase circulation, and is recommended by sports doctors, chiropractors, and physical therapists. 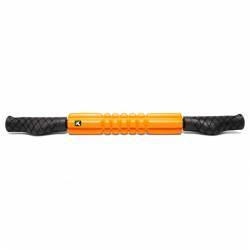 The CORE Foam Roller uses high density EVA foam in an exclusive GRID® pattern to deliver moderate compression for a comfortable total body massage. 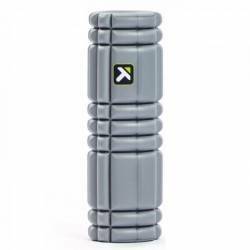 Ideal for anyone new to foam rolling, in need of softer compression, or recovering from an injury, it aids in muscle recovery, improves flexibility, and enhances mobility. 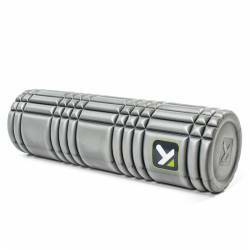 The vibrating foam roller helps provide pain relief, increased relaxation, and faster recovery. Its cordless, rechargeable design features high-density EVA foam specifically in a compact, portable size for targeted relief. 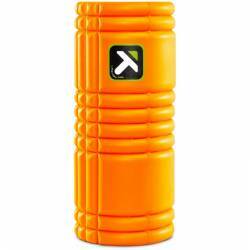 Foam Roller, a multi-functional handheld massage tool, can be used seated or standing to roll, release, and relieve minor aches and pains. The AcuGRIP® handles allow user-controlled pressure for a comfortable massage, and can be used to anchor on tight spots for acupressure relief. 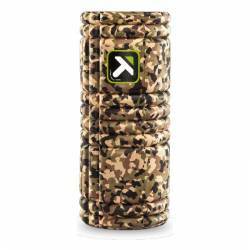 The GRID STK® X Foam Roller, an extra-firm, multi-functional handheld massage tool, can be used seated or standing to roll, release, and relieve minor aches and pains. 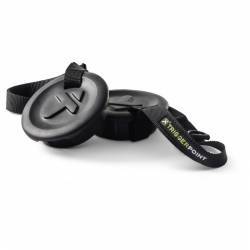 The AcuGRIP® handles allow user-controlled pressure for a comfortable massage, and can be used to anchor on tight spots for acupressure relief. The flexible muscle roller stick wraps around and compresses muscles while rolling to increase circulation, speed up recovery, and improve mobility. 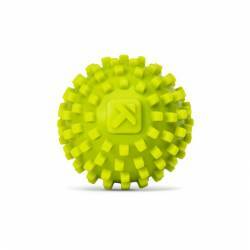 Massage Ball replicates the pressure of a massage therapists elbow to relieve tightness and restore movement in hard to reach muscles like the glutes, hips, and shoulders. 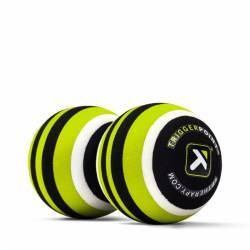 The 5-inch diameter elevates the body to target and release muscle tension for increased range of motion. Unlock twice the relief with the MB2 Roller®. Designed with two settings to ease tight muscles and stiffness in the neck and back, the MB2 Roller® can support proper posture and upper back mobility. 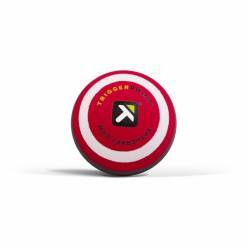 Ball is designed to release tightness, stimulate circulation, and soothe discomfort, specifically in small areas like the hand and foot.